Say happy birthday with an ecard. It is faster, fun and environment friendly. Donate the cost of traditional card to water charity. Make a donation to Hope Spring water charity. Select an ecard, add your personal message, make a donation to Hope Spring Water & send! Choose a card for the right occasion. Select from a wide range of beautiful pictures that can be personalised and turned to an ecard in seconds. Personalise selected ecard with a unique message to the recipient. You have up to 100 words, but keep your message short. Add as little or as much donation as you like. We suggest a minimum donation of what a traditional card and stamps would have cost. Now send! Why Send an ecard with Hope Spring? Small gestures such as sending an ecard, instead of paper based cards. Using ICT, instead a postal van to deliver your greetings contribute towards reducing CO2 in the environment. Your ecard and greeting is sent and delivered in an instant! No need for stamps and no need for a trip to the letter box to post your card. Your donations saves lives! Hope Spring Water charity use your money to facilitate access to clean, drinking water in African communities. Welcome to the Hope Spring Water online ecards shop. We have a range of beautiful ecards for special occasions, such as birthdays, Christmas and Halloween. 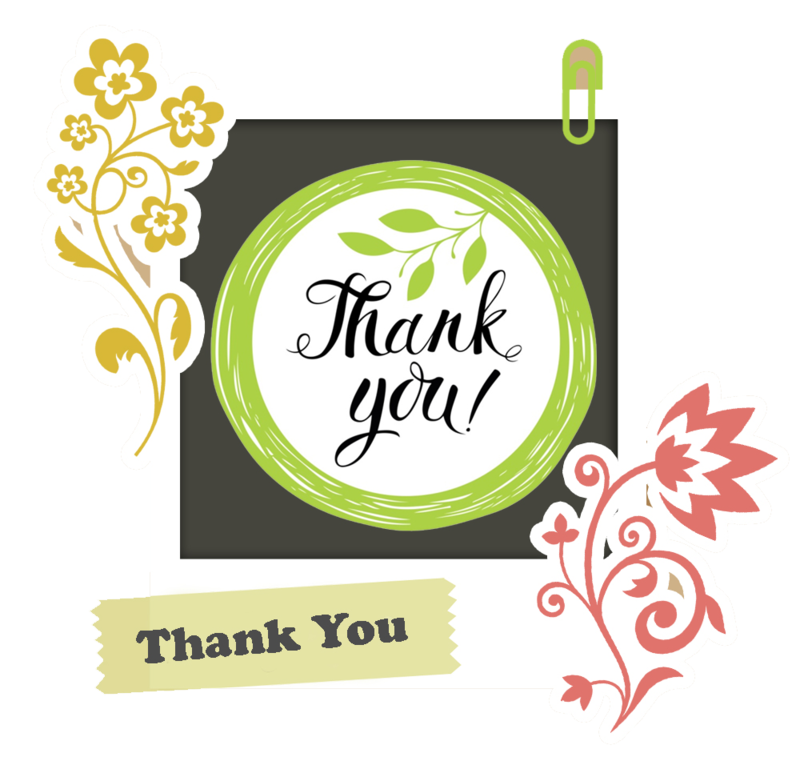 Ecards are also a perfect way to say thank you or send other greetings. Sending an ecard is an environment friendly alternative to posting traditional greetings cards. Ecards are cheap, do not need envelopes or stamps and arrive instantly. Ecards are perfect for beating postage deadlines, sending greetings to contacts you do not have an address for and are generally much more convenient. When you send an ecard on Hope Spring’s ecard platform, in additional to all the environmental benefits, you are contributing to a good cause! All proceeds from Hope Spring Water’s ecard platform are used to fund clean drinking water projects in Africa. Ecards are probably the quickest way to send greetings to your friends, family, colleagues or business contacts. Ecards are significantly more environment friendly and faster than sending greetings cards using the traditional postal system. Ecards are easier and more convenient to send, you do not have to worry about envelopes, stamps or trips to the local post office. Apart from the convenience and low environmental impact, sending an ecard is significantly cheaper than sending traditional, paper-based greetings cards. To send an ecard, all you need to do is enter the details of the recipient and select your desired ecard from a range of ecards for birthdays, Christmas and other occasions. Simply add a personalised message, click send and you are done! This ecard shop was set up to raise funds for the Hope Spring Water charity. When you send an ecard to a friend, colleague or business contact on our ecard shop, you can donate the cost of stamps and envelopes to the Hope Spring charity. Your donation will help fund our projects, we help developing communities in Africa to alleviate water poverty by digging wells, constructing boreholes and running workshop on water, sanitation and hygiene for children and adults. We empower communities to develop their own sustainable access to clean water. Reduce paper and postage stamp use in 2018, by sending ecards to your friends and loved ones. 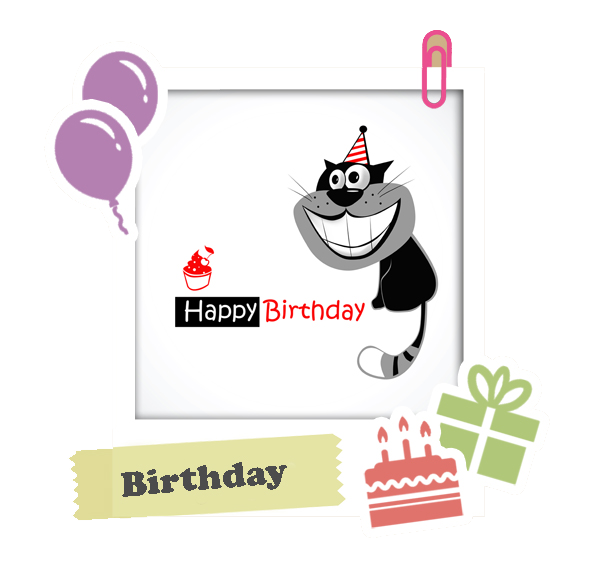 Sending a birthday ecard is fast and fun. 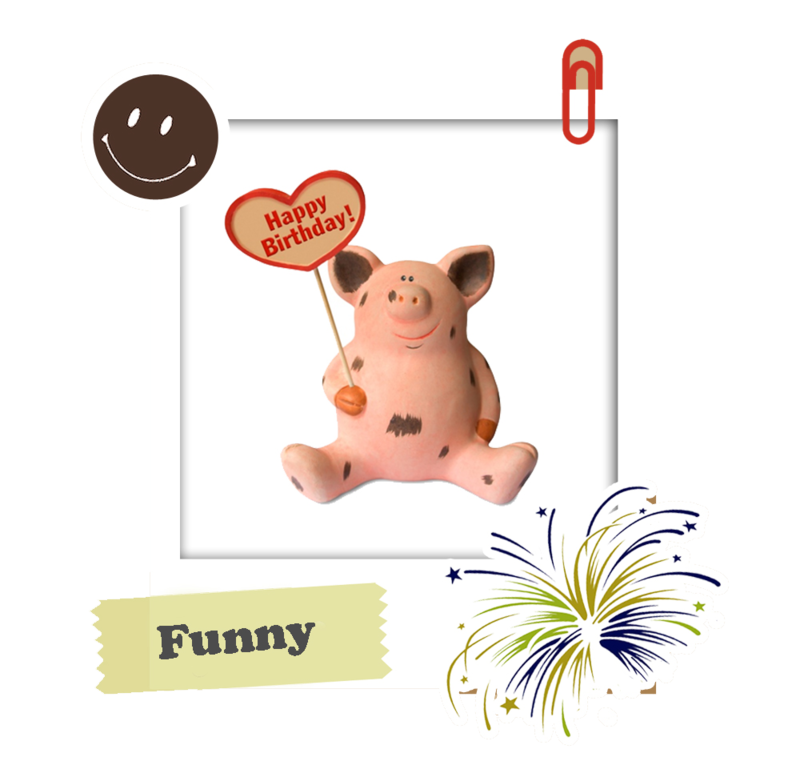 Select from our wide range of birthday ecards, including our animated birthday ecards ranged. Sending a Hope Spring charity ecard is a particularly exciting way to send birthday greetings and support a water poverty alleviation charity. Making a donation to a charity that work with clean water shows you are serious about your CSR. Find out more here.